Susan Halil also established her own business of Smilz4u, LLC which distributes natural health supplements and therapeutic grade essential oils. JACKSONVILLE, FL, September 19, 2018 — Marquis Who's Who, the world's premier publisher of biographical profiles, is proud to present Susan Halil with the Albert Nelson Marquis Lifetime Achievement Award. An accomplished listee, Susan Halil celebrates many years' experience in her professional network, and has been noted for achievements, leadership qualities, and the credentials and successes she has accrued in her field. As in all Marquis Who's Who biographical volumes, individuals profiled are selected on the basis of current reference value. Factors such as position, noteworthy accomplishments, visibility, and prominence in a field are all taken into account during the selection process. A Registered Dental Hygienist in the state of Florida, Ms. Halil has excelled in the field for the past 49 years. After working her first twenty years as a dental hygienist for doctors Maxwell de la Rua, Reuben Groom, A.J. Bauknecht, Bruce Kanehl, and Lamar Pearson, she expanded her horizons as a Life and Dental Insurance Agent. Two years later in 1991, Ms. Halil returned to her real passion of dental hygiene with the new position of New Patient Coordinator/Dental Hygienist for Dr. Eric Townsend and, as of 2010, Dr. Kris Harth as well. Over the years, Ms. Halil has honed her expertise in dental hygiene incorporating orofacial myology into her practice and establishing her own business of Smilz4u, LLC which distributes natural health supplements and therapeutic grade essential oils. Ms. Halil obtained an Associate of Science through Pensacola Junior College with a degree in Dental Hygiene. Since 1969, she has affiliated herself with the American Dental Hygienists' Association, the Florida Dental Hygienists' Association, and the Northeast Florida Dental Hygienists' Association participating actively in all, holding various board roles and serving as President on both the state and local levels. For her excellence in the field, she has received many awards from these associations and earned inclusion into such publications as Who's Who in America, Who's Who in the World, Who's Who in Medicine and Healthcare, and Who's Who of American Women. Looking toward the future and giving back, Ms. Halil intends to continue doing her original 'Children's Dental Health Month' musical presentation: “Doin' the Plaque Attack” for local school children; choreographing and co-directing biblical plays; proclaiming: children's liturgy of the word; and serving as Catechist, Lector, and Eucharist Minister at San Jose Catholic Church where she has been a member for forty-four years. 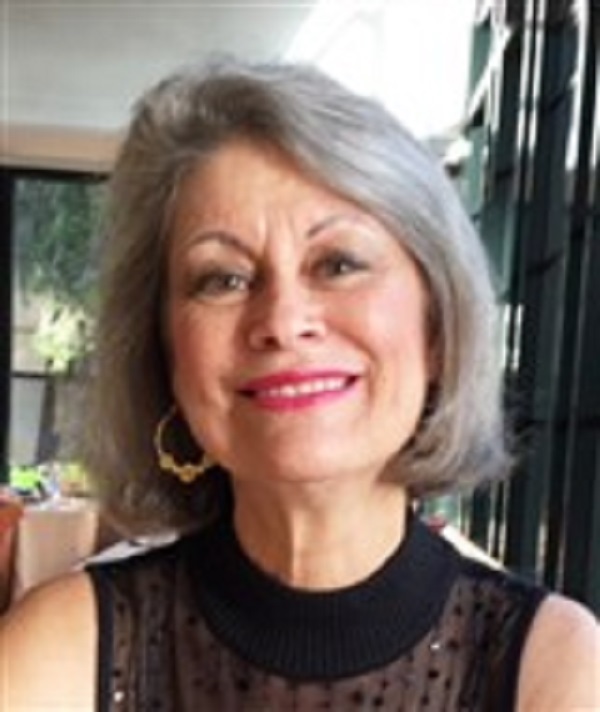 In recognition of outstanding contributions to her profession and the Marquis Who's Who community, Susan Halil has been featured on the Albert Nelson Marquis Lifetime Achievement website. Please visit www.ltachievers.com for more information about this honor.